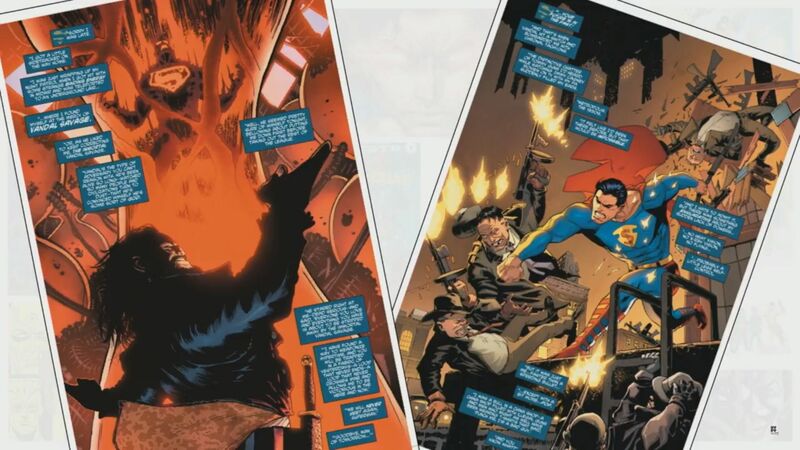 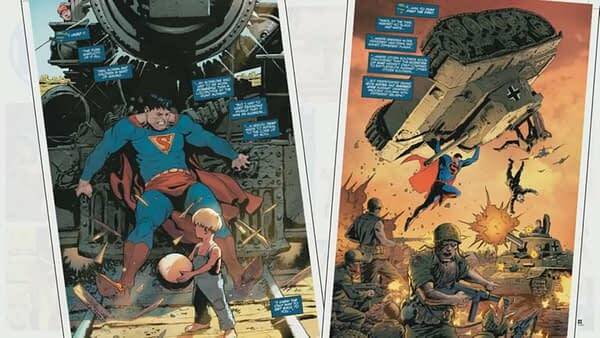 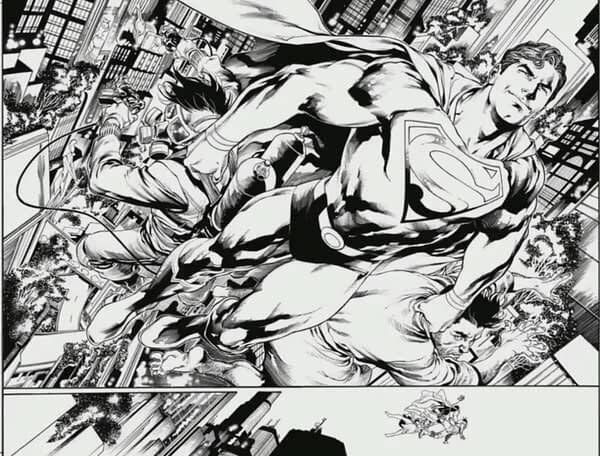 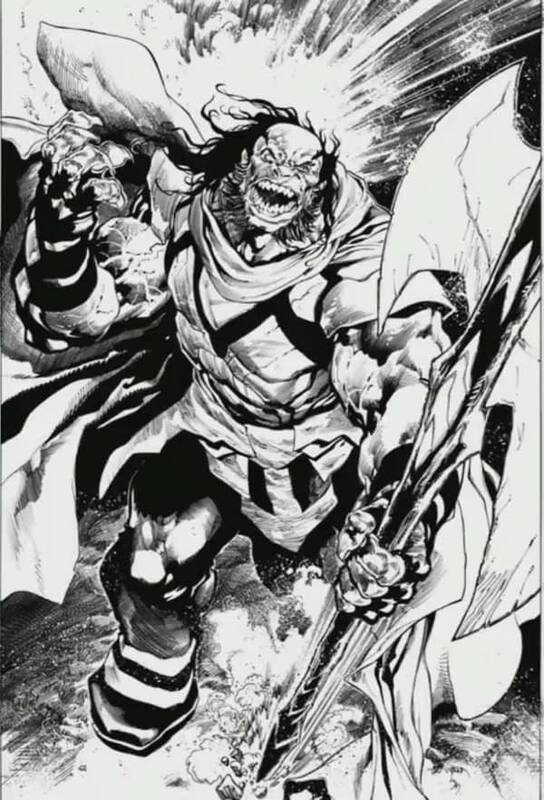 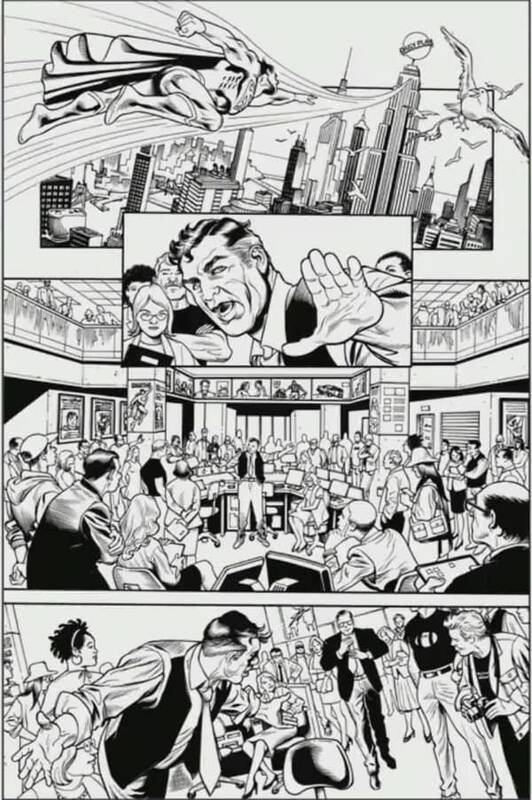 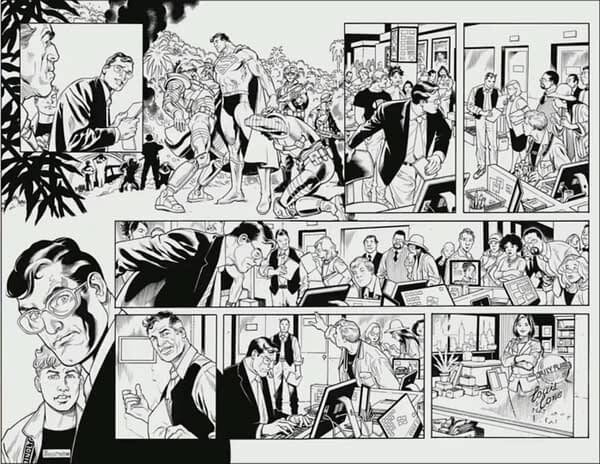 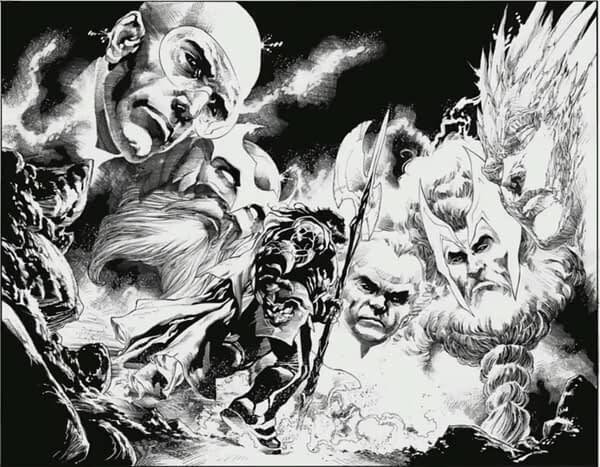 Art from Man of Steel #1 from Bendis’s first issue with Ivan Reis. 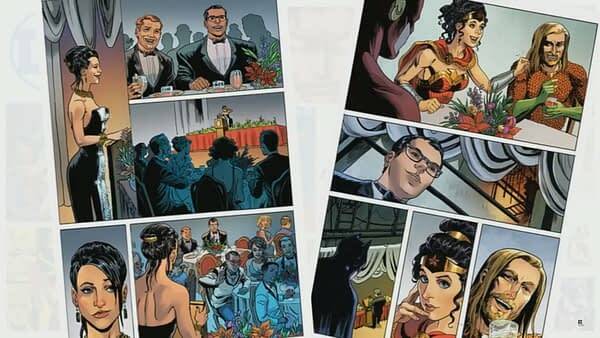 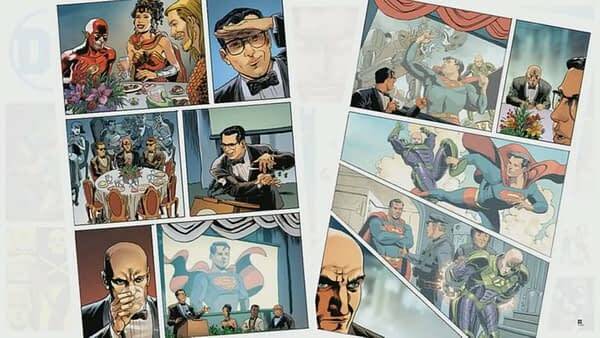 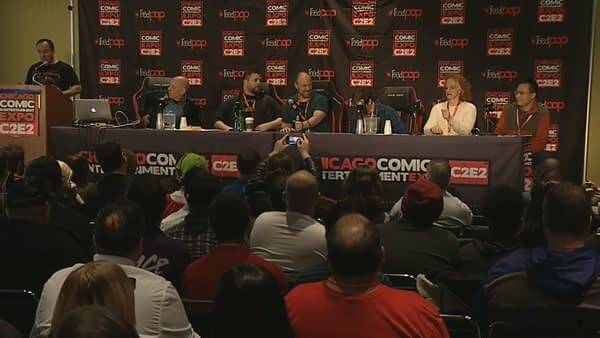 Lois Lane at the White House International Press Dinner, roasting Lex Luthor, from Jill Thompson from the Action Comics Special. 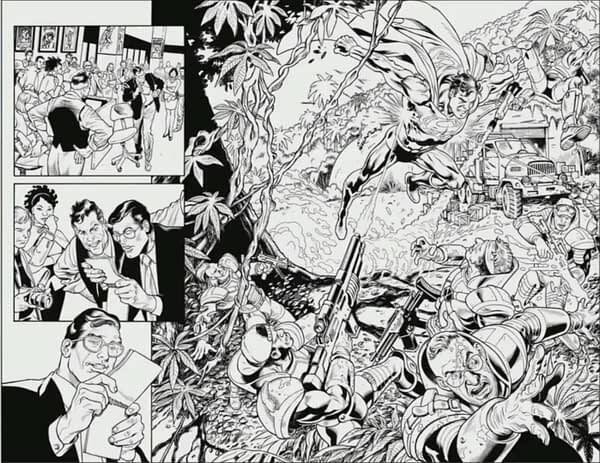 Wrestler Alex Chamberland posed for Jill Thompson’s Superman.